At your first consultation with your divorce attorney, you’ll discuss your case and learn what to expect from the divorce process. To get the most out of your meeting at a family law office in La Plata, you should take a few minutes to prepare. For example, your divorce attorney will need to review any legal documents you have pertaining to your marriage or divorce. Bring along your prenuptial agreement and formal separation agreement, if you have these documents. As you’ll learn by watching this video, you should also bring documents pertaining to your finances to your meeting with the family law attorney. The lawyer will need lists of your marital assets, liabilities, income, and expenses. 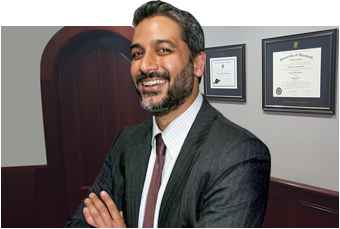 This expert also offers tips for evaluating your divorce attorney and making sure you arrive at the consultation fully prepared.